The search for the 16 jurors who will decide the fate of Michael Dunn began Monday with a pool of 100 and ended about eight hours later with 64 remaining. That’s out of the more than 500 people that checked in for jury duty Monday morning. Over the next few days, Judge Russell Healey as well as State Attorney Angela Corey and Dunn's defense attorney Cory Strolla will pick away at that number through a series of written questionnaires, group questioning and individual questioning. Michael Dunn appears in Duval County Court. The questions range from opinions about guns and gun ownership to whether being sequestered for two or more weeks would cause undue hardship. So far, 36 potential jurors have already been excused. And another pool of 100 jurors are set to come in Tuesday. Ultimately, that will be whittled down to 12 jurors and four alternates. Healey said Monday those who are selected will be sequestered over the entirety of the trial, which is expected to go about two weeks. 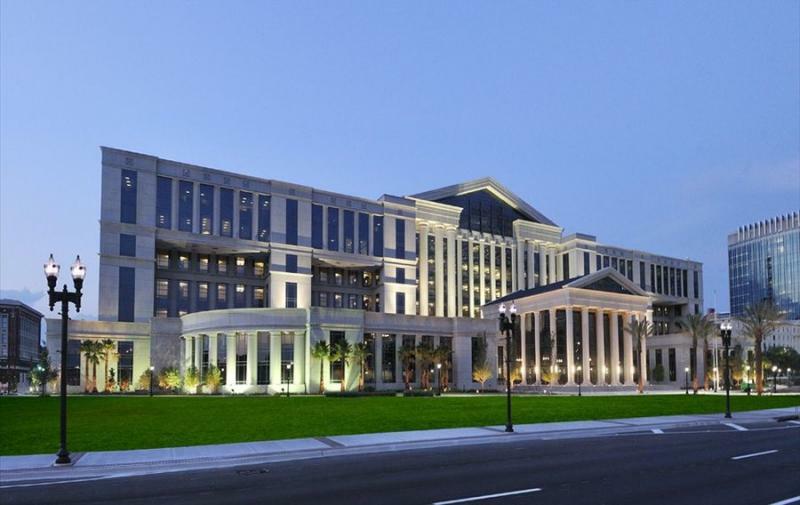 Duval County Clerk of Courts spokesman Charlie Broward said that accommodations for jurors will include food and lodging but the estimated cost of it all has yet to be determined. "We really won't know until it's all said and done," Broward said, adding that the maximum costs courts are required to cover are outlined in Florida Statute 112.061. The jury selection process is expected to go at least another two days. However, if Monday was any indication, it may go longer. Only 21 jurors actually completed individual questioning, and out of that 12 were excused. Another 24 jurors were excused Monday morning before even being individually questioned. Most jurors questioned were dismissed from duty after claiming that the long period of sequestration would cause hardship for them. However, one juror was dismissed after making comments comparing the Dunn case to the Zimmerman case. She stated that both had "racial overtones." 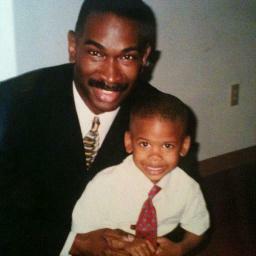 Forty-seven-year-old Michael Dunn is accused of fatally shooting 17-year old Jordan Davis during a confrontation about loud music that took place outside of a Jacksonville gas station in November 2012. Dunn is white and Davis was black, leading to widespread comparisons to the case of George Zimmerman and Trayvon Martin. Jury selection will resume 8:30 a.m. Tuesday with another pool of 100 jurors. Healey said Monday that only 30 would fill out the written questionnaires. Meanwhile, an ongoing battle between the courts and media outlets over public access in the proceedings rages on. Our news partner WJXT as well as the Florida Times-Union and First Coast News have been fighting for months to get access to phone calls Dunn made from jail. A special hearing on that matter is expected later this week. But now, lawyers for the media organizations are also fighting the court’s decision to keep media outside the courtroom during jury selection. Under the current plan, reporters must listen to the proceedings in another courtroom through an audio feed. There is no video stream of the proceeding and jury names or descriptions are withheld. The media groups plan to take that case to the First District Court of Appeal on Tuesday. You can follow Rhema Thomopson on Twitter @RhemaThompson. A high-profile murder wrapped in racial tension and Stand Your Ground controversy will once again take center stage in Florida. This time that stage is in Duval County. 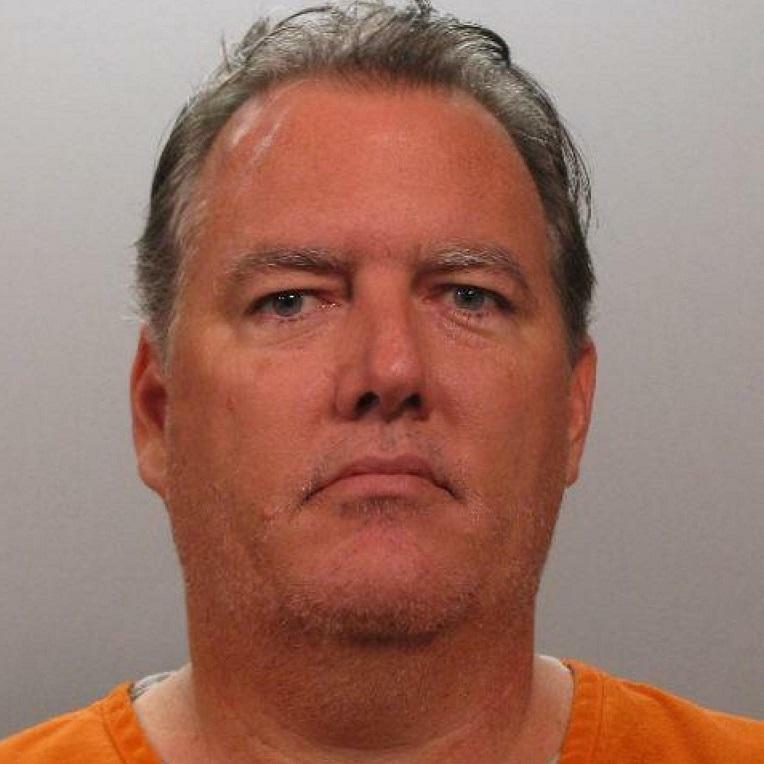 Our news partner News4Jax reports that Circuit Judge Russell Healey has denied a defense motion that would have kept hours of calls made by Michael Dunn from jail and other evidence from release to the media. Michael Dunn, the sole suspect in the shooting death of Jacksonville teenager Jordan Davis at a gas station last year, thinks the press covering his case are "liberal bastards." That's according to one of dozens of letters written by Dunn from jail obtained by WJCT news partner News4Jax. He is currently awaiting trial.